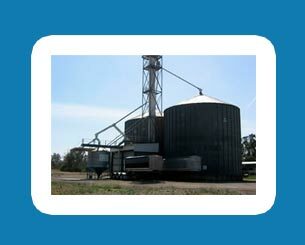 Berrigan Shire is situated in the Southern Riverina and consists predominantly of irrigated rural land, therefore its main income is derived from the agriculture industry. 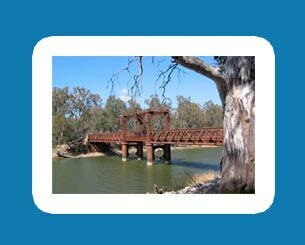 Berrigan Shire is located to the north of the Murray River, half way between Albury and Echuca. 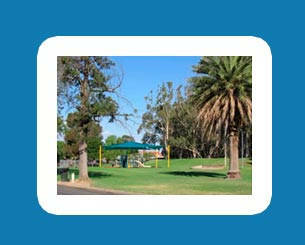 The council boundaries encompass the towns of Barooga, Berrigan, Finley and Tocumwal which offer a range of first class lifestyle opportunities including recreation, health and education facilities.We welcome you to our website and hope you take the time to explore the site and learn more about Berrigan Shire Council. 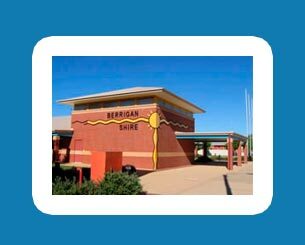 The Berrigan Shire Council is particularly concerned with the needs of the Berrigan Shire Community in employment, health, housing, youth needs and wants, information, services, public transport and public works and is working with the local community to improve these opportunities for all. 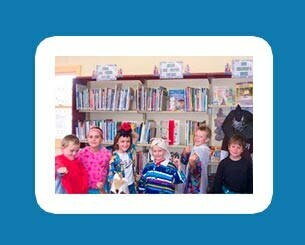 While some of these areas remain largely the prime responsibility of State and Federal Government, he Council is largely the community's advocate for these issues. 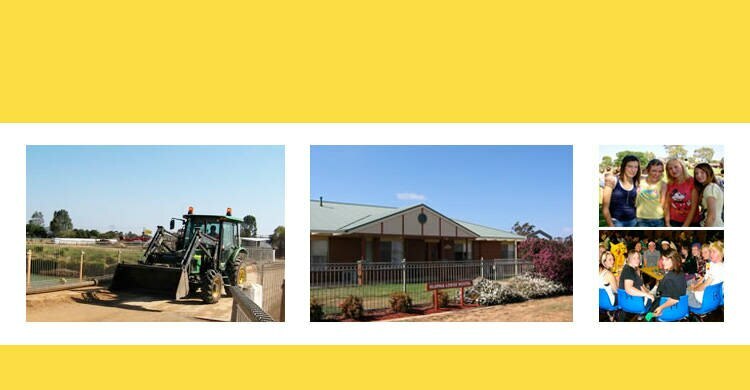 Council also seeks to establish and maintain the road network, public amenities, environmental and aesthetic standards of the community in optimum condition by good management and the efficient use of the limited resources at its disposal. 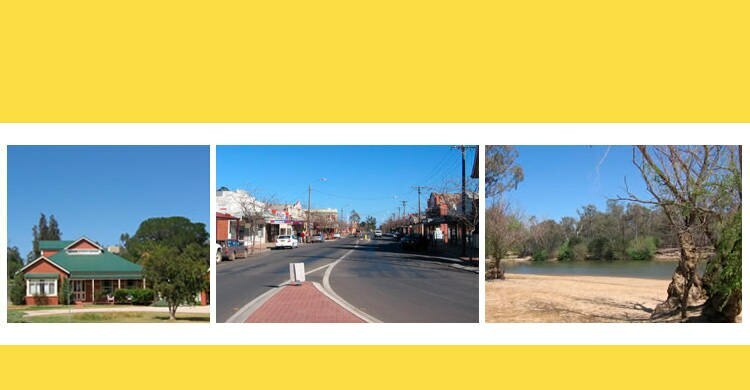 Recent studies have revealed that the happiest Australians live in smaller towns and Berrigan Shire has four great small town to choose from. Visitors to the area often compliment us on how welcoming the locals are and how friendly they are - and many of them then choose to make the move to live here based on that first impression. The fact that they stay must mean that we are doing it right. Why don't you come and have a look for yourself. 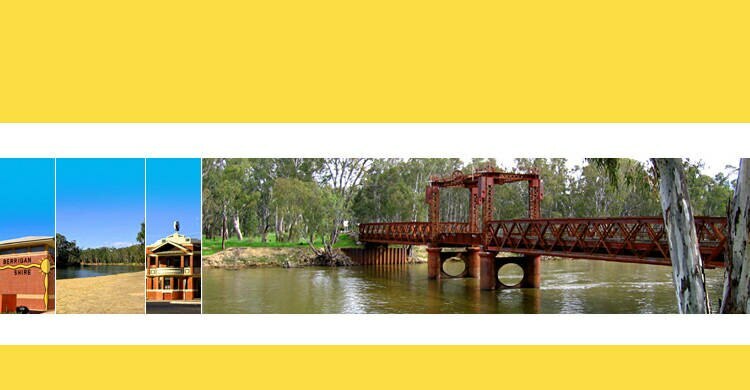 We have great tourism opportunities along the Murray River and agriculture and industrial options feature to the north.